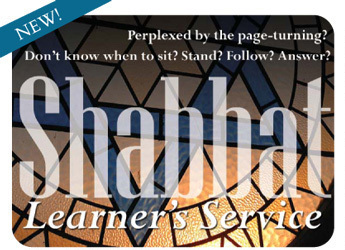 Kabbalat Shabbat services during DST: Friday evening 6:30pm. Shabbat Morning services begin at 10:00am. Services are held in a friendly, comfortable atmosphere. To sponsor the Kiddush please email info@chabadpgh.com.